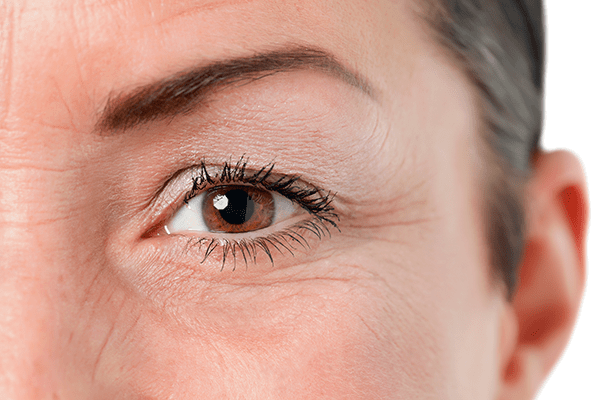 Excess skin on the lower eyelid causes wrinkles and bulges or “eyebags.” On the upper eyelids, sagging skin can cause an extra fold to droop over the eyelashes and even interfere with vision. Additionally, the extra skin contributes to heavy looking lids, puffiness and a sad or tired facial expression. 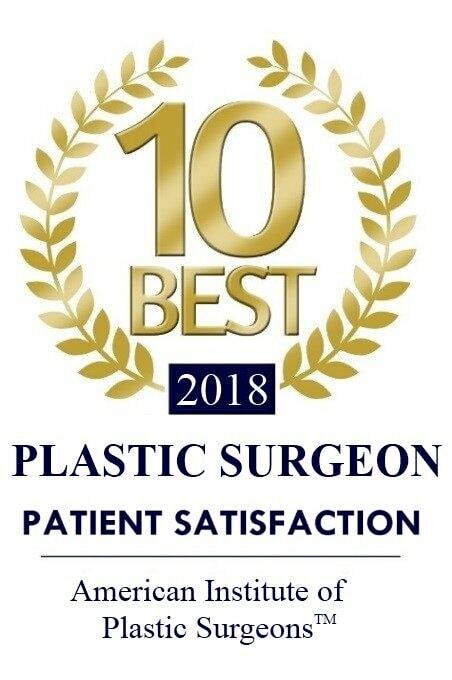 Blepharoplasty is the procedure to remove this excess skin and allow for repositioning or removal of eyelid fat. It is usually done as an outpatient procedure under IV sedation. In lower lid Blepharoplasty, tightening of the eyelid skin is done to eliminate extra tissue or wrinkles. 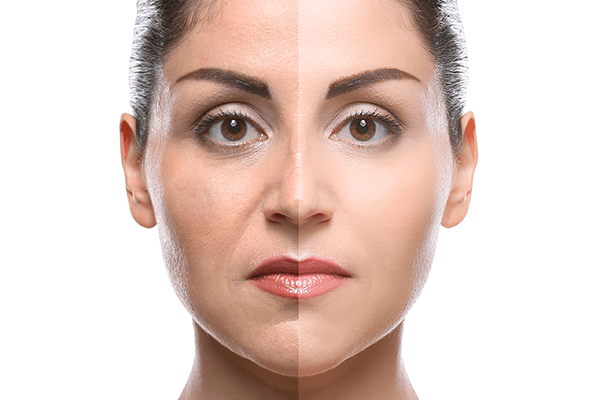 Laser skin resurfacing can also be used to minimize wrinkles and improve skin texture. SAD and TIRED, do you?